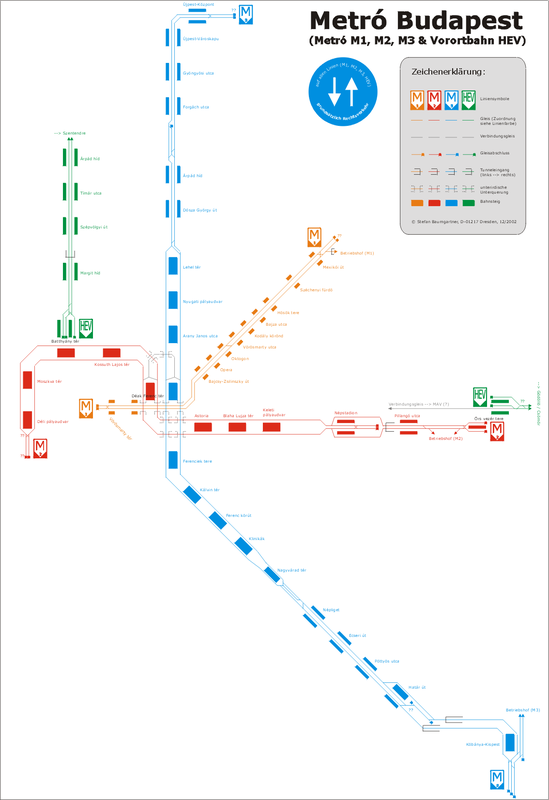 The following overview contains several links to trackmaps of tramways, lightrails and subways allover the world. Most of the linked trackmaps are not part of Gleisplanweb.de. For all advices of map errors please contact the respective website owner. 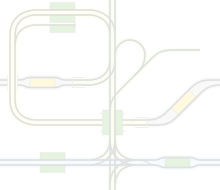 Please use this button behind the respective trackmap to report a broken link.